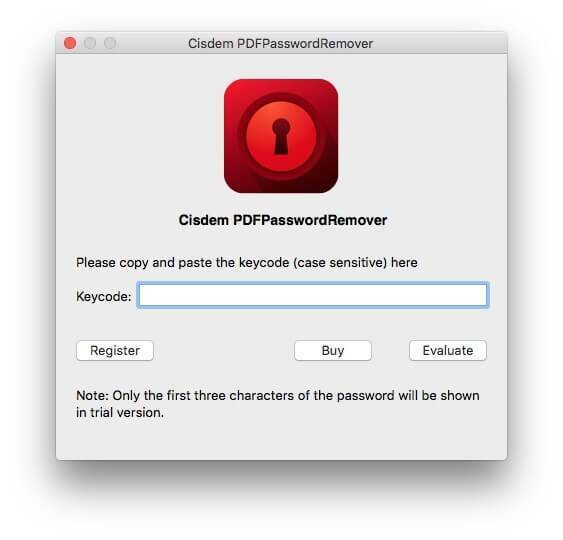 Cisdem recently released the new PDFPasswordRemover 3 version. 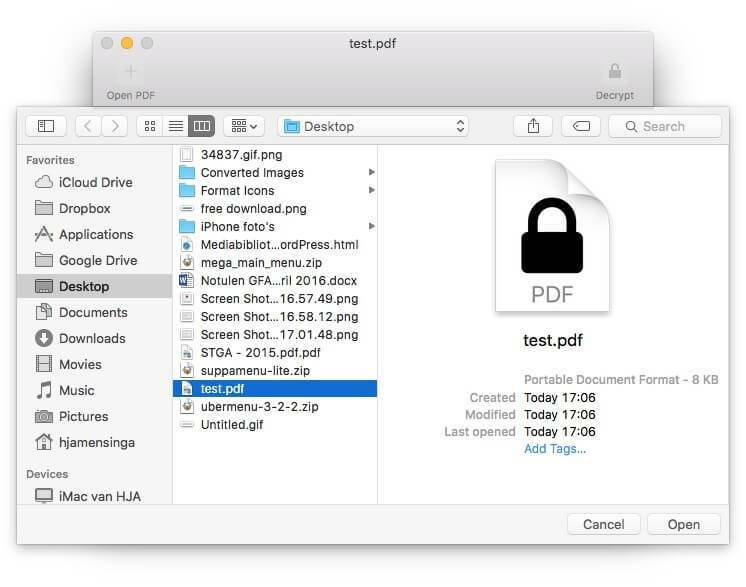 Important PDF files sometimes are encrypted for safety and as a security for not revealing information. Safety is important but what if despite your safety measures you loose your password to open the PDF file(s). 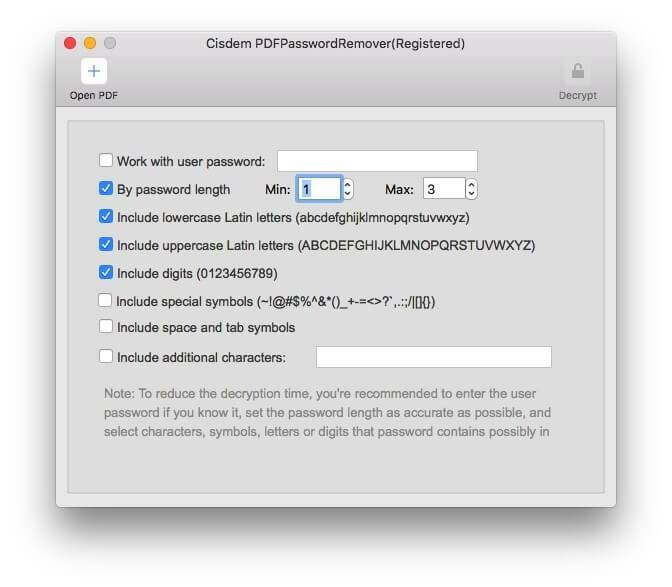 Your stuck with unusable files, but help is on its way with Cisdem PDFPasswordRemover 3. 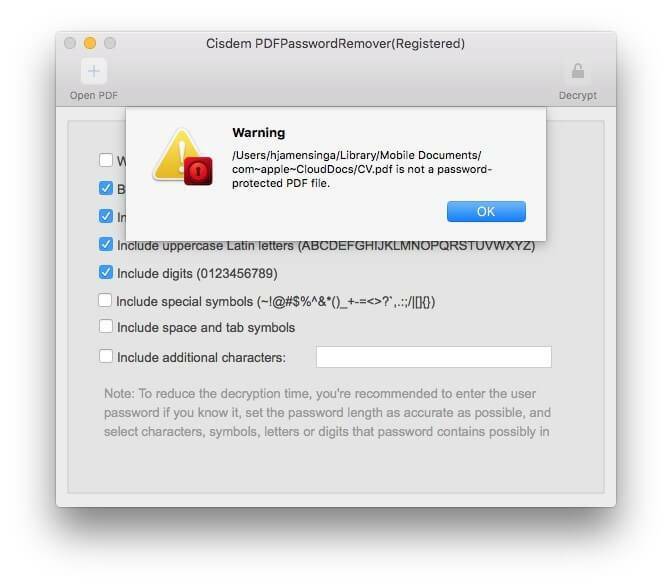 This utility will decrypt the locked PDF file and reveal its password and/or owner restrictions. Your valuable PDF files may be used again and no important information is lost. 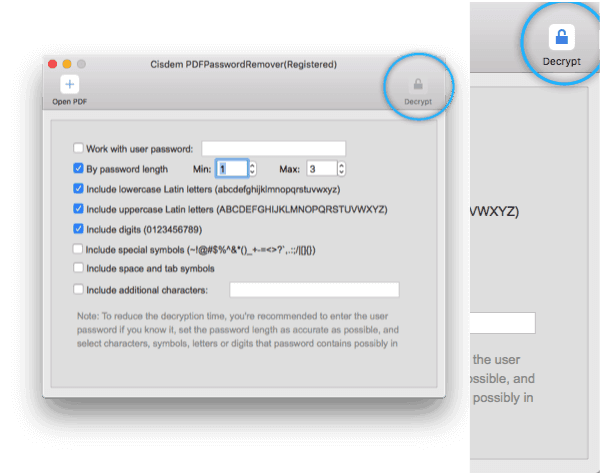 The presented interface is simple and after entering your unlock code for the utility it shows a basic interface for adding your password protected PDF file. Several protection options are selectable. Length of password seems funny as you have forgotten your password ! The length of the to be decrypted pdf file is of course important for the time the utility needs to decrypt the password. The longer the password the more complicated the task will be. A strong password doesn’t look like 1234, this can be solved easy and quickly. A strong password is build using numbers,symbols, and letters. 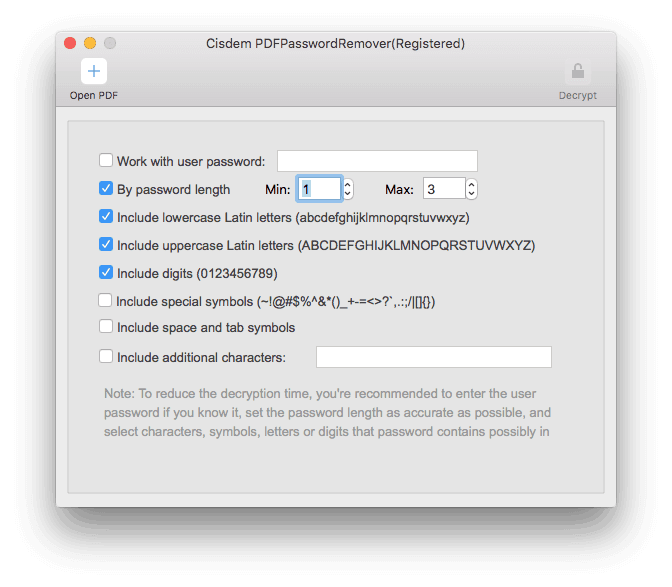 Now we can get cracking, and I assure you a strong password can’t be decrypted in a day. So check the options you want to include for decrypting. 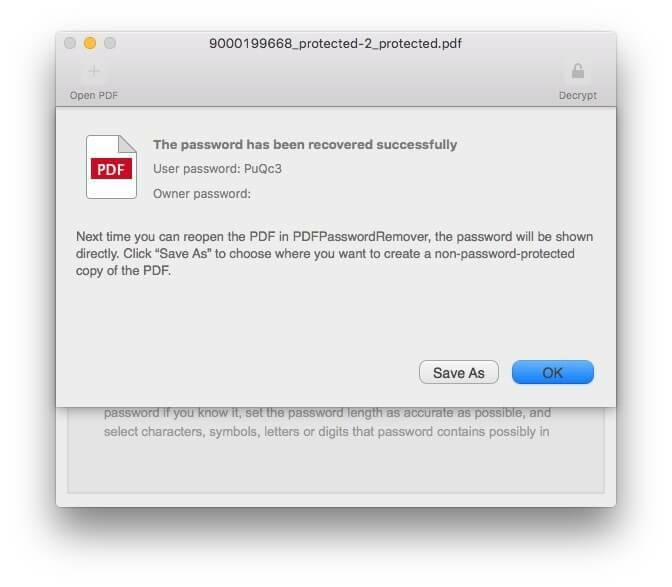 Adding your protected PDF file is done by using the + Open PDF and locate your PDF and open. Now the Decrypt button will be activated. Press Decrypt and the process starts. 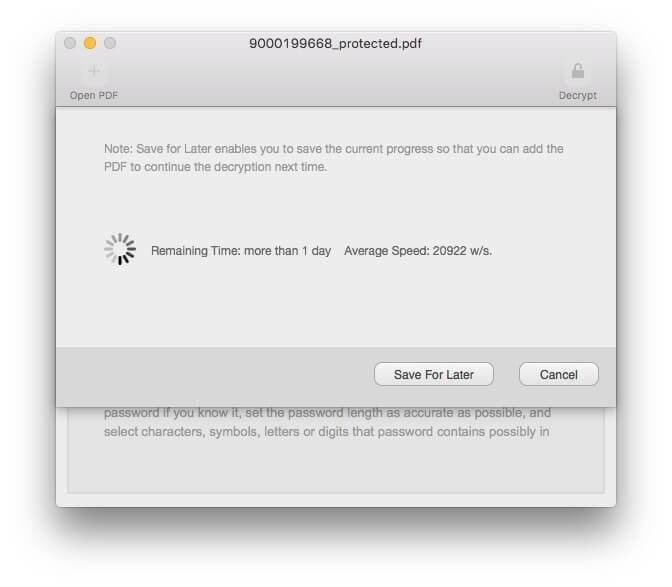 Decrypting your PDF file is taking some time, some serious time.!! Depending on the password it may take 4 minutes to 2 years ! Tried to decrypt a 5 symbol password which took about 1 hour. After finishing it presented the found password . So YES it works ! Now I tried to decrypt a 19 symbol password! And yes I am still waiting for a result. Its busy finding all solutions. I do think it will do the job in the end, but maybe not in my lifetime. Comprehensive 19 symbols passwords are almost not to be broken. Only extremely sophisticated software owned by the authorities will be able to do so. the strength of the used password. 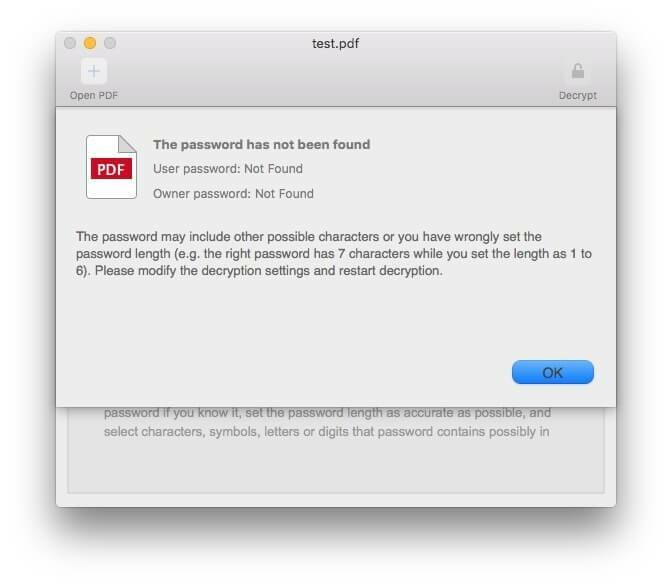 But PDFPAsswordRemover 3 will open and rescue your Fort Knox encrypted files in time. reminds me of my previous room mate! He constantly kept talking about this. 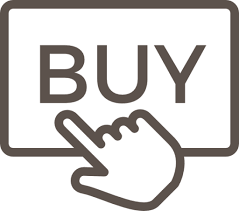 If you wish to stay informed automatically of newly published reviews, just register ! You may even win a free application serial. Your article has really peaked my interest. I will take a note of your site and keep checking for new details about once a week. Can I simply just say what a relief to uncover a person that really understands what they are talking about on the net. You certainly know how to bring an issue to light and make it important. More and more people need to check this out and understand this side of the story. I was surprised you are not more popular since you most certainly have the gift. 🙂 I deal with such info a lot.